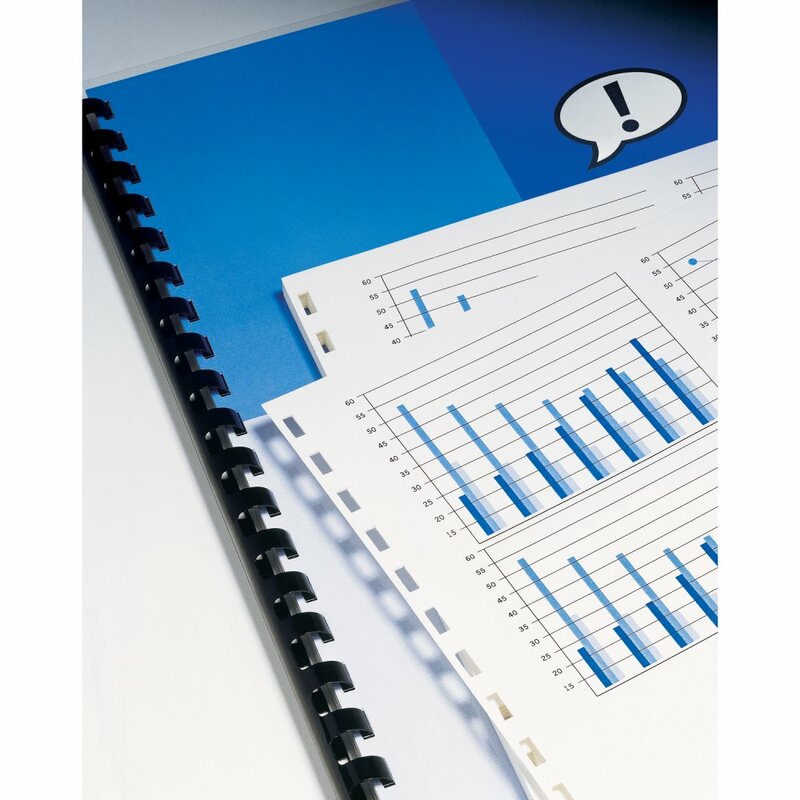 Eliminate the need for punching paper on large projects with pre-punched paper. It works with copiers as well as laser and inkjet printers. 20 lb paper.